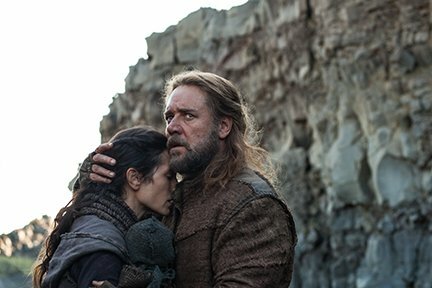 When God decides that mankind has become too sinful and must be wiped off the Earth, he chooses Noah (Russell Crowe), a pious man, for a great task. Noah must build an ark large enough to hold his wife (Jennifer Connelly), adopted daughter (Emma Watson), sons (Logan Lerman, Douglas Booth, Leo McHugh Carroll) and their wives — plus breeding pairs of every animal. When the task is completed, Noah and his family witness Gods wrath in the form of an apocalyptic flood.